I am yet to build an Orchid greenhouse in my garden, so I must continue to admire the orchids that I have in my home. These are my current loves... aren't they stunning? I also noticed that the phalaenopsis orchids I bought last year have new flower buds blooming. So proud! I hope they are as beautiful as they were last year. 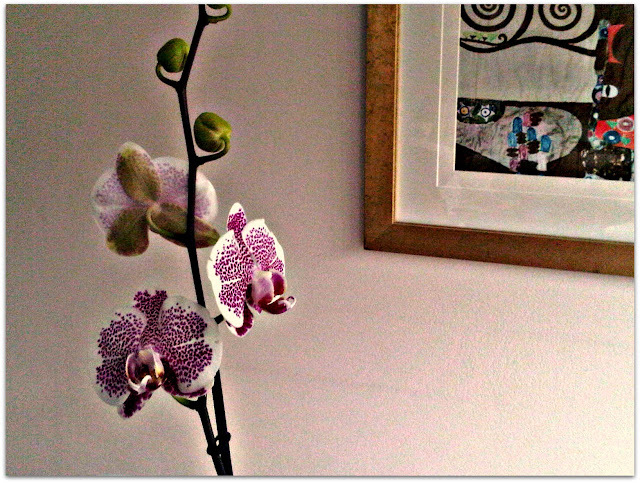 #18 on my LifeList probably isn't the most exciting thing on my List, but these orchids bring me colour to days where I might be feeling a bit blah.